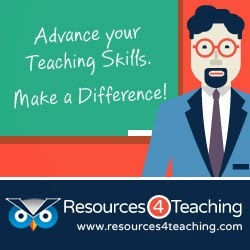 Resources4Teaching.com is an online marketplace for educational resources created by teachers, exclusively for teachers. Through our marketplace, teachers from around the world can get connected to buy and sell educational resources, share their best practices and strategies and promote fresh new teaching ideas. Resources4Teaching gives the opportunity for creative and skilled teachers to open their own stores, sell their teaching products and make a profit for their hard work. It's also a place where both young and experienced teachers can download innovative teaching products seeking to grow their skills and implement new ideas, teaching methods and strategies in their classroom. By joining Resources4Teaching, teachers are able to become not only entrepreneurs, but also partners in a quickly growing educational platform. They can boost their profits through our online affiliate and referral programs as well as through personalized business cards .At the same time, customers can build their own teaching products by requesting custom resources. Thus, customers, even if they do not find the appropriate product among the available options on the website, they can hire teachers to create resources exclusively designed to fit their needs. Memorial Day is approaching and it is a day that we all remember. It is a day to pay homage to those men and women who died in active service for the United States. It is a time for family, friends, food, fun and sales. So here's a super sale that you can take advantage of at Educents. They're offering a fantastic discount opportunity this weekend leading up to Memorial Day. 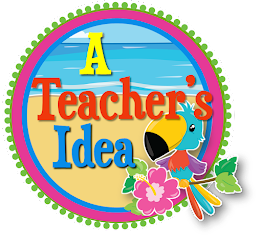 All you need to do is add the Code:TEACHIDEA10 on checkout. 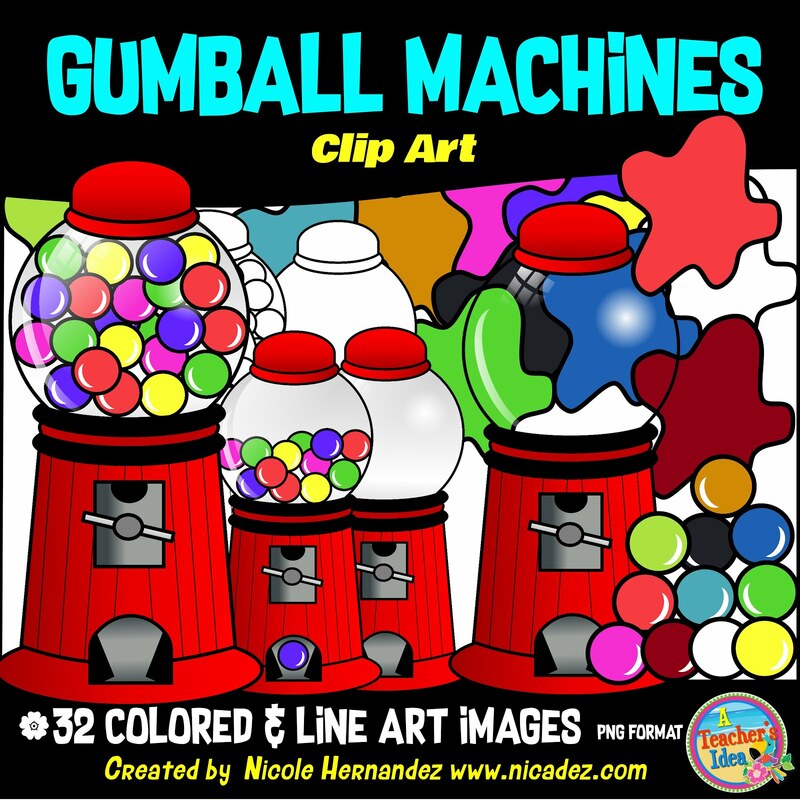 So go ahead, CLICK HERE to find them take a look and begin adding your orders to your cart. And remember to put in the code. See yah!